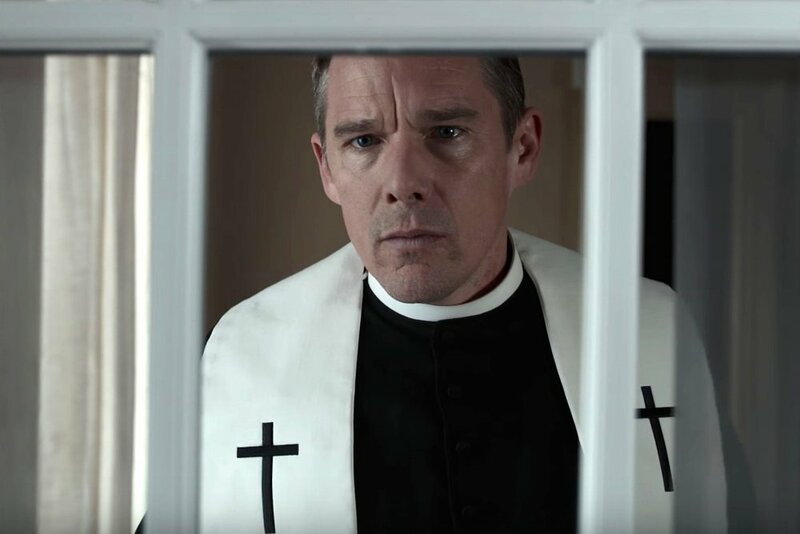 Not seen in many theatres this portrait of the Reverend Toller (Ethan Hawke) is as powerful as it gets, about an ill emotionally and mentally tortured man who presides over an historic church in upstate New York. When Mary (Amanda Seyfried) appears in his church it everything changes for the former military man, this is a bleak movie with a huge twist, writer/director Paul Schrader (Taxi Driver, Raging Bull) has given us a gem, however tough the watch is. 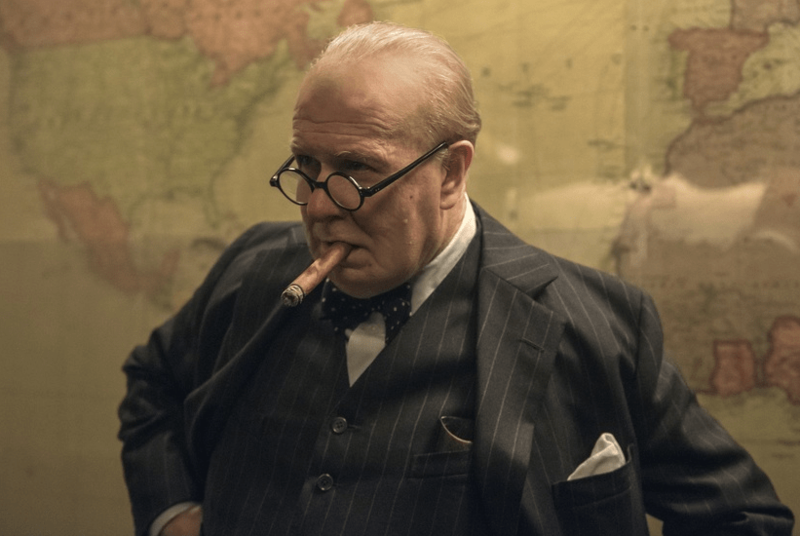 Gary Oldman won best actor at the Academy Awards for his portrayal of British Prime Minister Winston Churchill and rightfully so, doused in heavy makeup he was virtually unrecognizable, Oldman channeled the swashbuckling politician in 1940 who took over from Neville Chamberlin as the leader of England, a nation that needed him to face the German onslaught that was about to come, it’s a little told story about a vital part of the war. 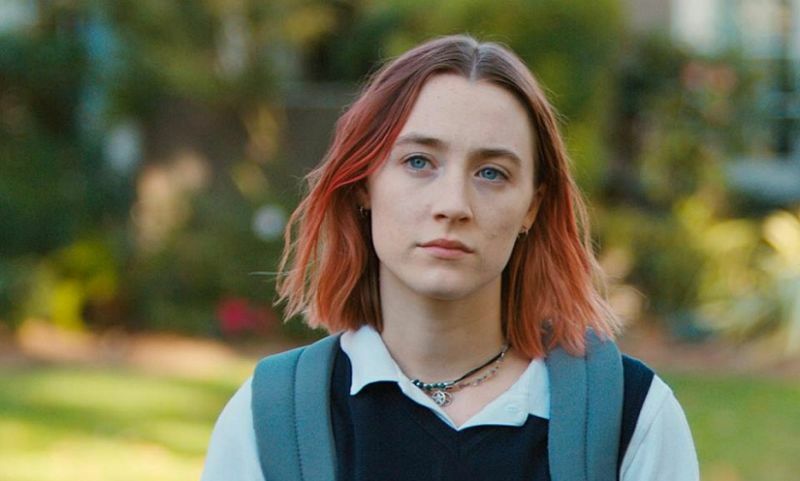 This teenage coming of age story about Christine Macpherson (Saoirse Ronan) who has renamed herself ‘LadyBird’ is a fun portrayal of high school life in Sacramento in 2002, cast in the American aftermath of 9/11, ‘LadyBird’ longs to get out of town and head to college to a place more ‘cosmopolitan’, preferably New York, she’s easy to cheer for, despite her faults, it’s boys, best friends, difficult mums and suburban class warfare, an excellent movie. 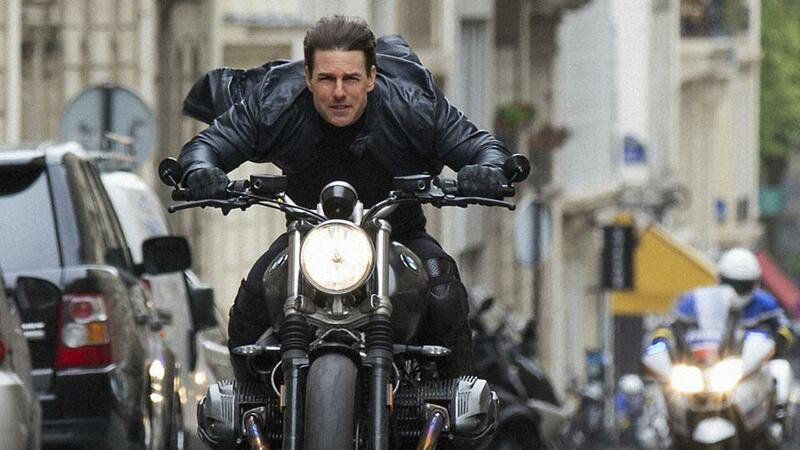 For a Franchise that’s been up and literally running for 22 years Tom Cruise has not gotten stale, this is the best Mission yet, the IMF team is in a race to save the world from three plutonium pods that have landed on the black market, this is pure entertainment at its best, Blackhawk gun battles, superbikes screaming through Paris mixed in with deceit and corruption, one of the years’ best. 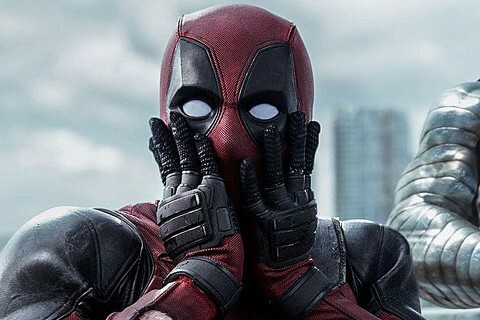 How dare I place a comic book movie as the best movie of the year, what’s more it’s a sequel, oh the shame, the critics would be horrified and Deadpool would be proud. For pure enjoyment this stands out amongst the rest, I hadn’t laughed as hard in a movie theatre for years, the Superhero who catches a taxi to his battles and makes fun of his gutter-mouthed blind Grandmother was at his wisecracking best in this sequel. 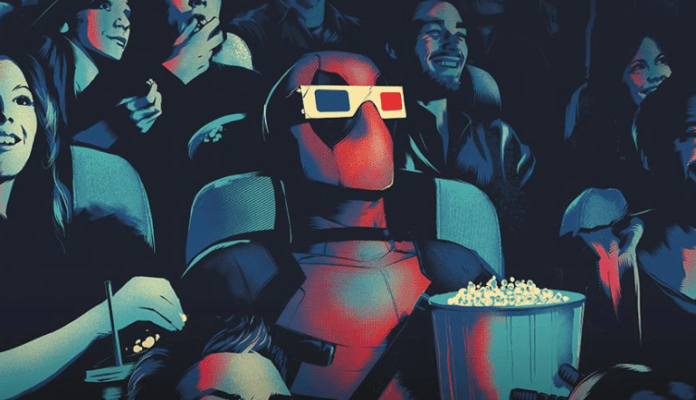 Deadpool is Ryan Reynolds and this sleazy hilarious romp is the movie of the year.